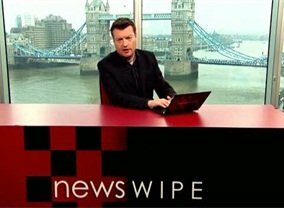 Charlie Brooker turns his unique eye on what's been happening in the world of news, politics and culture. He'll digest all the latest newspaper headlines, TV shows, adverts, films, books, computer games, product launches, social media sensations and You Tube phenomena - and then most likely spit them out again. 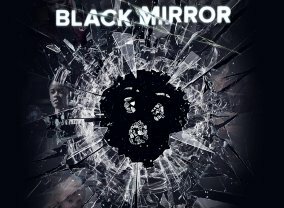 This is a spoof detective comedy-drama created and written by Charlie Brooker. 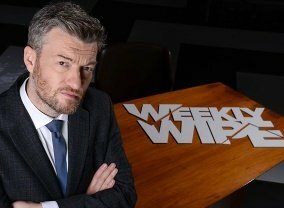 Charlie Brooker casts his cynical eyes on the week's news. 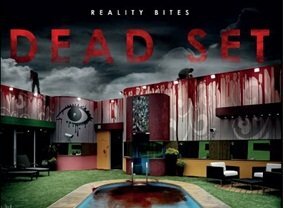 During a fictional series of Big Brother, a zombie outbreak occurs, but the house-mates are unaware of the impending doom outside of the Big Brother House. 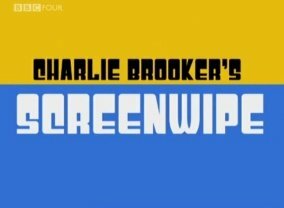 Screenwipe mostly consists of reviews and opinions of other TV shows and segments showing how TV is made. Anything that airs on TV is a potential target of humour and criticism, from late-night game shows to TV news, ads, reality shows and Screenwipe itself.